let our games be part of it! 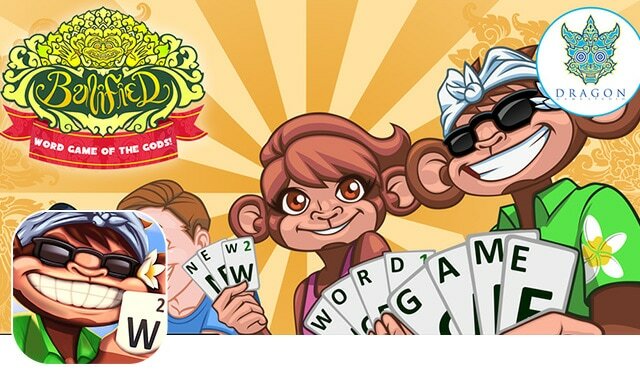 Word Adventure is a new and exciting single player word game created by Dragon Game Studio, Bali. Available soon for both App Store and Google Play Store. ​This is what happens when you combine a word game with a Rubik's cube! 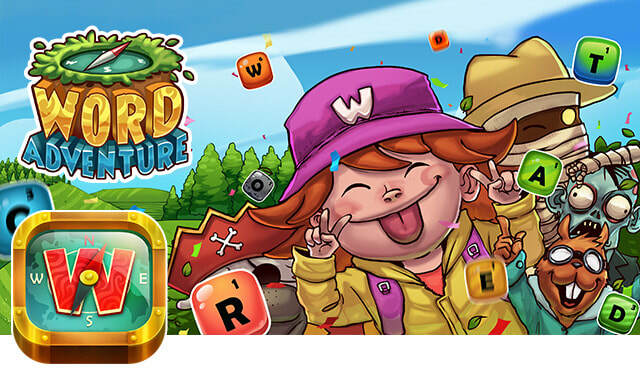 Word Adventure is single player game that combines puzzle elements with a word game. You tap squares of letters to create words, but what really makes it stand out is the possibility to move letters horizontally & vertically. BaliFied - Word Game of the Gods is the new and exciting social word game from Bali based game developer Dragon Game Studio. BaliFied mixes the skills from word games with the strategy and excitement from card games! Play against your Facebook friends, your BaliFied friends or against random word game lovers all around the globe. ​Create the longest and highest scoring words, steal your opponents saved words to ruin their strategy, use BALI wild cards plus a whole lot more fun & exciting gameplay... Now available on the App Store & Google Play! Download now and enjoy the fun! Dragon Game Studios game Ninja Dive! Download now on App Store and play it for free! Fast, Fun & Fearless... Ninja Drop is a simple one touch game that will challenge you to the max! Guide your ninjas through the centre of the earth, and back again! Unlock new ninjas by playing, all with their own unique abilities! Fantastic controls and superb gameplay makes this game the perfect time killer! Awesome graphics and an original soundtrack make you want to play forever! Can you become the ULTIMATE SNAKE HUNTER?! This Hide & Seek Arcade game is about 'Hunting and Collecting'. You will start with searching the colourful fantasy worlds for camouflaged snakes. Once a snake is spotted the real fun begins! Tap, swipe and do everything in your power to capture it. The Snake Hunt battle mode features true arcade action that requires both fast reactions, patience and a clever mind. All in all there are 30 different species to be collected! Copyright P.T. 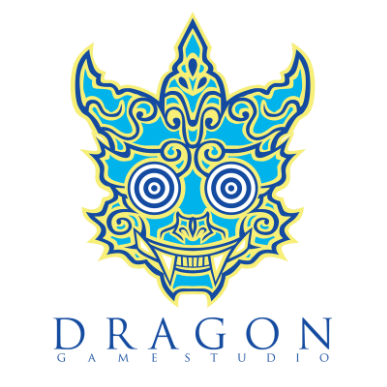 Dragon Game Studio © 2018. All Rights Reserved.